I have not been able to find a lot of information on this yet, so let me know if you run across something. Redding Fire Department rescued a kitten from a pipe. How they found the kitten or even knew where to cut the pipe, I don’t know. However, the mission was a success! After a bath and a warm place to sleep, they named her Piper. Piper was adopted by the local TV news producer who covered the story. 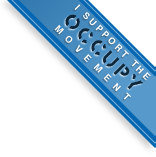 Ok, tons of people have been writing about this – so I will only take up a little space on it. Um, wow. 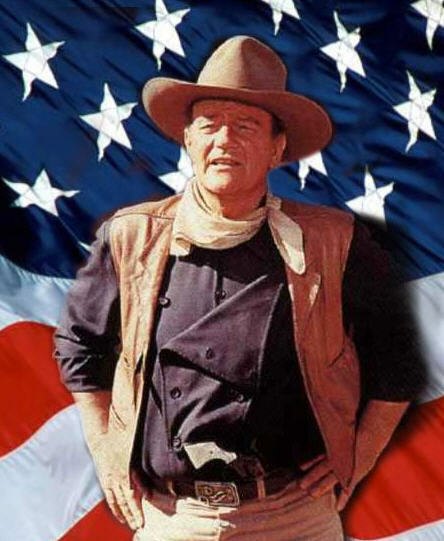 Well, the Duke was born in Iowa – just not in Waterloo. He was born in Winterset, which happens to be nowhere near Waterloo. 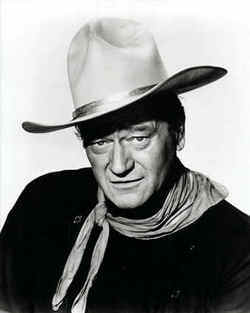 But there was a notable “John Wayne” in Waterloo, Iowa, right? 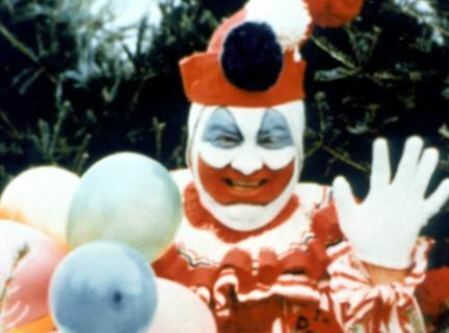 Yeah, John Wayne Gacy. Yup, the serial killer. 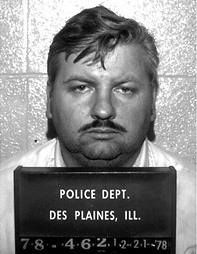 But even then Gacy was born in Chicago – he just got started on his criminal career in Waterloo. So, as usual, Bachmann is wrong on all points. So let’s see if a little visual will help this backward lady fly straight for 5 seconds. I think I would feel bad for her, if she wasn’t so bloody stupid!! How did this woman become a House Representative?